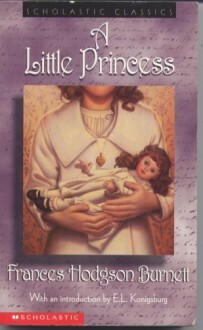 Sara Crewe is an exceptional student at Miss Minchin's Select Seminary for Young Ladies. When her adored and indulgent father dies, she is banished to a room in the attic and forced to work as a servant. This much-loved children's story follows the fortunes of this resourceful girl. One of my favorites from my childhood.